Builders Work Drawings contains openings for slab, wall and equipment foundation details of HVAC, piping, plumbing, fire fighting and electrical services. 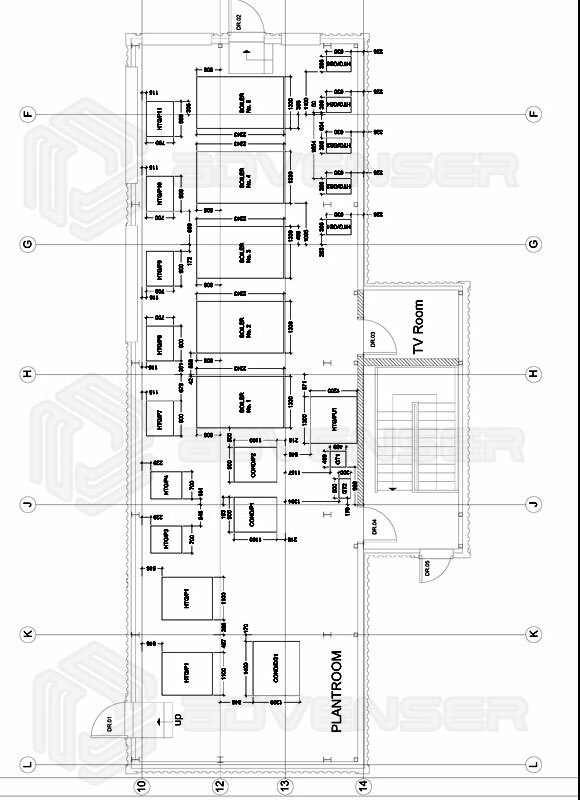 In builders work drawings all openings (like wall opening and roof opening) and foundation work details for equipments to be installed in given area for all services are shown. Builder’s work contains different types of wall & slab openings and foundations. After the final co-ordination service drawings of each service like HVAC, plumbing, fire protection and electrical are prepared. Then a combined drawing of all the services are prepared along with Builders Work Drawings are prepared. Our MEP services include 2D drafting and detailing, 3D modeling, Reverse engineering, Shop and fabrication drawings, patent drawings, Isometric drawings, as built drawings, mark-up detailing, parametric drawing, assembly drawings, mechanical shop drawing, mechanical cad conversion services, fabrication drawing, technical drawing etc. We ensure that the drawings are delivered as per the industry standards and appropriate formats & layouts as required by the client. We have a skilled and specialized mechanical drafting team headed by a senior project manager and experienced draftsmen to provide innovative and highly professional drafting services to all kinds of industrial, commercial and residential industries. We work in close contact with the client’s engineering team to ensure the client receive professional drawings with 100% accuracy. Browse through our MEP/ HVAC Engineering work samples.